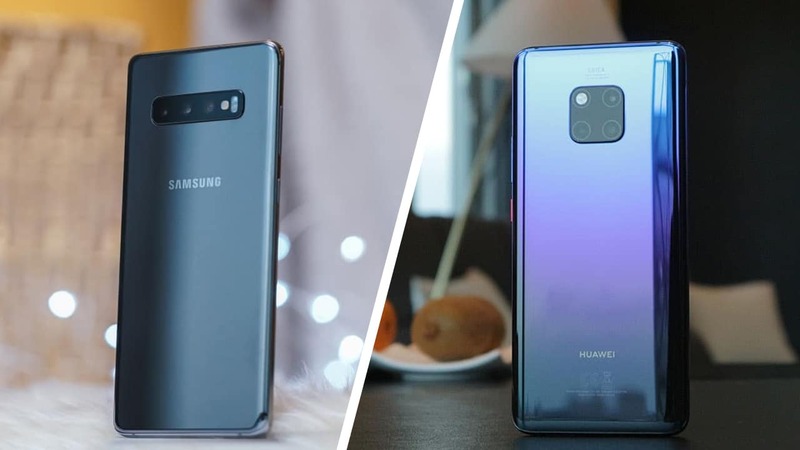 Now that Samsung and Huawei have released their respective flagships for the early part of 2019, it’s time to compare them in the funnest way we know how: a blind camera shootout. Both brands make it clear that they’re proud of what their premium phones can achieve in the imaging department. 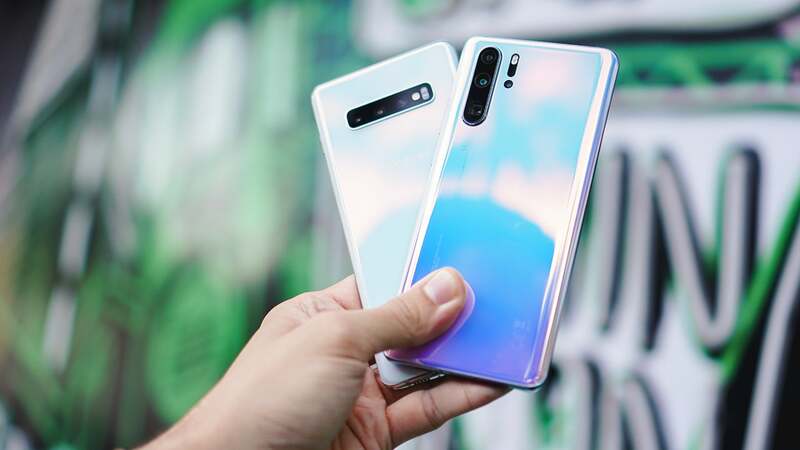 While the Galaxy S10+ is incredibly versatile with its triple-camera setup and host of software tricks ranging from Live Focus to intelligent scene detection, the P30 Pro boosts its hybrid zoom and night mode game with a total of four rear cameras. They rightfully deserve their scores at the top of DxOMark’s rankings, but what does the general public think about their camera output? With this shootout, you have your chance to analyze each photo and pick the better of the two without bias. As always, every photo is shot in auto mode with default settings unless a category needs specific options applied. No post-processing was done except for resizing to keep the file sizes down. You may find the answer sheet at the end of this comparison. Like past premium shootouts, the results here can often go either way. The Galaxy S10+ seems to shoot a little wider with its ultra-wide lens and tends to raise exposure more in certain situations; the P30 Pro, meanwhile, is slightly better at retaining detail in daytime and controlling light in dark areas. What matters more, however, is how you feel about these results. Connect with us on our social media channels and join our growing community of fellow Matchketeers to let your opinions be heard! We love pitting premium phones against one another to see which ones rule the mobile camera space, but every now and then, we need to see how well the budget options perform with their entry-level shooters. For this installment of our long-running series, we’re comparing the Redmi Note 7 and Realme 3, which are undeniably the most popular phones in the sub-US$ 200 segment. Being affordable doesn’t mean performing cheap, however; they have surprisingly good image sensors on them as proven in our reviews. To make this interesting, we’re presenting yet another blind shootout so you can play along with us. Everything is shot on auto mode and no post-processing was applied except for resizing to keep the file sizes bearable. There’s no doubt that both phones shoot well at their price points, and some of the rounds could go either way depending on individual taste. 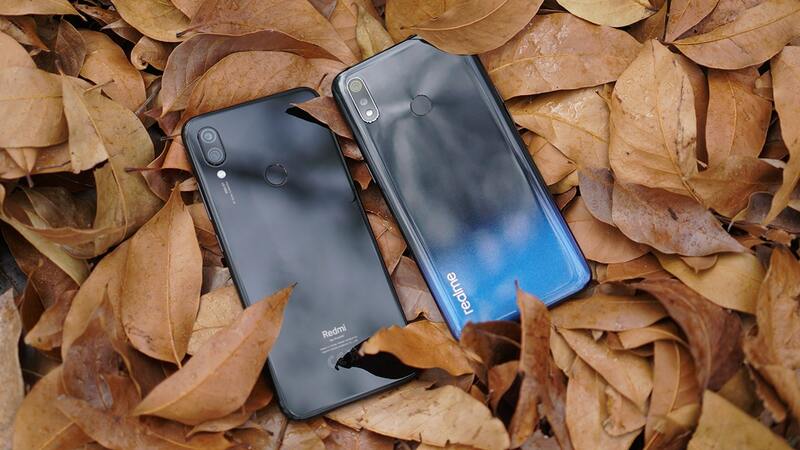 If we were to nitpick, we’d say that the Realme 3 provides more detail and produces better dynamic range, while the Redmi Note 7 is smarter when it comes to background blur and has more realistic colors on subjects. What do you think? Connect with us on our social media channels and let us know which phones you’d like us to compare next. 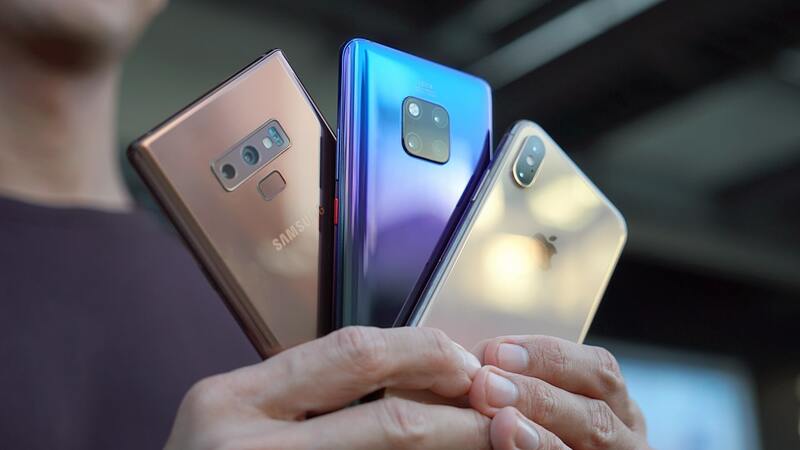 We’ve come to a point wherein three rear cameras on a smartphone are becoming the norm and all three must serve an individual purpose. 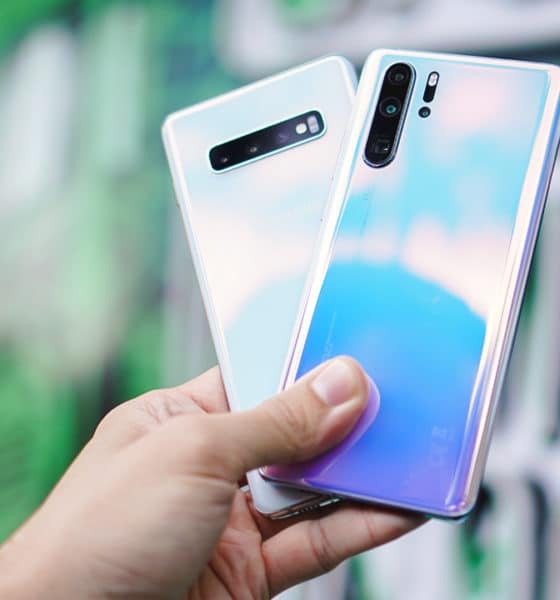 That’s the case with the Galaxy S10+ and Mate 20 Pro, which are Samsung and Huawei’s most versatile camera phones to date. They both have the ability to go wide and zoomed in, on top of their regular high-resolution shooters. Before more worthy flagships come out this year, let’s see how 2018’s best smartphone shooter matches up against Samsung’s top phone for the first half of 2019. As always, we’re turning this into a blind shootout so you can play along. The order of each round is random, and everything has been shot using auto settings to give both phones a fair chance to shine. The results are found at the end of this article. How do you feel about the results? Truth be told, it’s as close as you’d expect from the two top mobile camera performers on DxOMark (for now, of course). Each round could go either way, and it ultimately comes down to personal preference — like if you prefer warmer tones or greater contrast in your photos. Let us know which smartphone you think won in the comments section below. The top three brands collide! 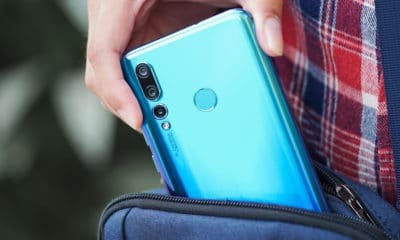 Huawei, Apple, and Samsung have released their top phones recently, which brings us to what you’ve all been waiting for: a camera shootout! Not only are these among the fastest handsets in the market, they own some of the best cameras, as well. But because you have to pay a pretty penny to own one, it’s imperative that you make the right choice. Brand loyalty aside, each one has its own specialty, but which flagship can we consider to be the overall best? While it’s highly subjective, they’re fun to compare nonetheless. Even more enjoyable: Placing their photos in side-by-side comparisons for you to gander at. We compiled 14 of them in a blind test, all shot in Auto mode with AI applied when needed. Once you’re done pixel peeping at each photo, find out which phone took which picture by checking the answer sheet at the bottom. Clearly, they all did great and are definitely top-notchers in the premium segment. Were there any surprises for you? Do you see a clear-cut winner? Let us know in the comments section below. This feature was produced in collaboration between GadgetMatch and Huawei Philippines.